All of a sudden, Mexico’s tagline “A World of Its Own,” takes on a new meaning. The country’s DMO has closed. “Mexico’s new government has priorities for tourism, but that doesn’t include a tourist board,” writes Skift. It’s mystifying…and leaves ample room for competitors to pounce. 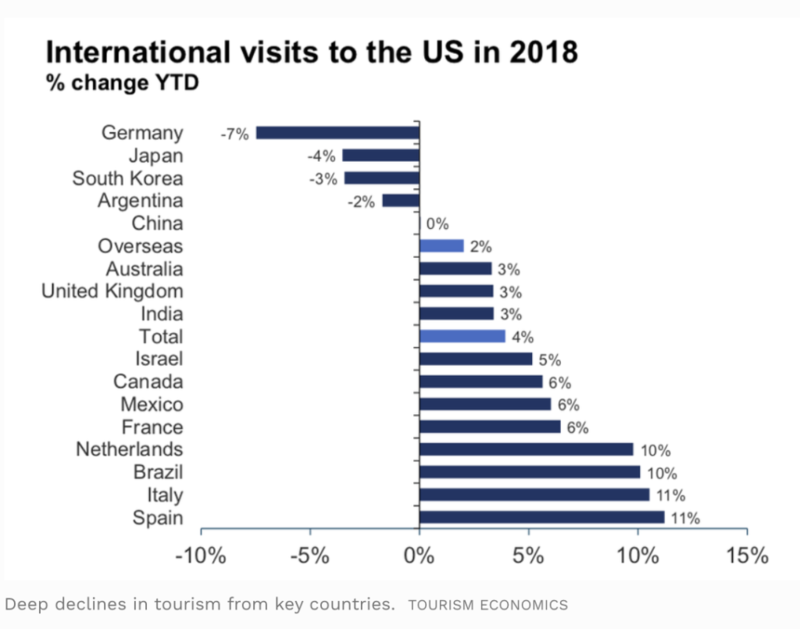 The Mexico Tourism Board has shuttered all but three of its 21 international offices (The Travel Vertical, 2/20/2019). New York, Tokyo, and Berlin will close by April while the Miami office will close in May or June. Nearly $300 million earmarked for promoting inbound tourism has been shifted to a planned capital transportation project, a train to connect tourism destinations and villages across the Mayan peninsula. 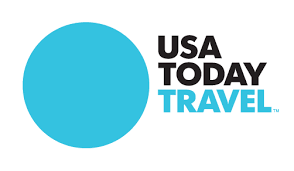 Two Skift articles about Lonely Planet and USA Today Travel, both centered on the fast-paced, ever-changing world of digital media, grabbed our attention this week. Following 2015 research with Ipsos indicating that Philadelphia was losing market share among African American leisure travelers from the Northeastern USA, Visit Philly took steps to re-position the destination. 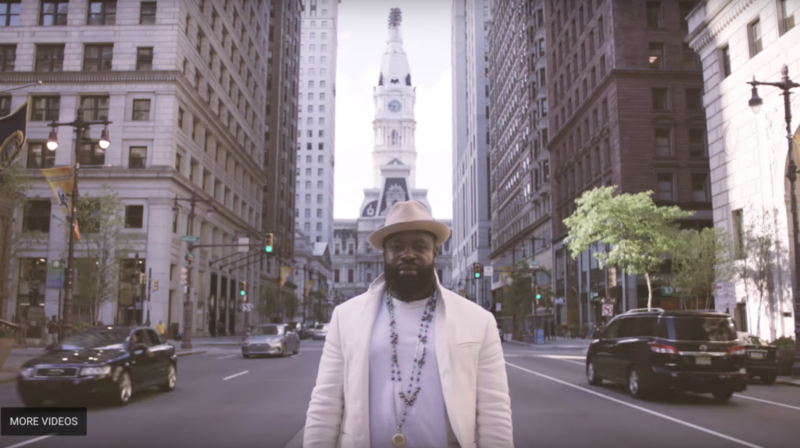 The DMO released a new series of promotional videos, 2-3 minutes each, featuring a celebrity host: Tarik “Black Thought” Trotter—a Philadelphia native—of the Grammy Award-winning hip-hop band The Roots. The Roots reach a vast audience as the house band on “The Tonight Show” with Jimmy Fallon. Dope Art & Live Music? We Got You. Cheesesteaks and Global Eats? We Got You. Black History in Philly? We Got You. Fresh Kicks & Vintage Finds? We Got You. Gram-Worthy Parks? We Got You. According to Visit Philly, the target audience for this campaign is college-educated African American travelers who are interested in visiting an urban destination, earn more than $75,000 annually, and live in the New York, Washington D.C., and Philadelphia metro. “Visit Philadelphia has never really focused on age,” Visit Philly’s president and CEO Meryl Levitz told Skift in an interview. 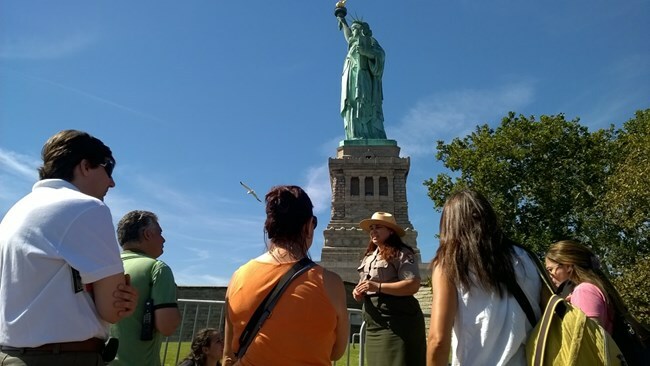 “We’ve always focused on trip types because you may be 35 years old, one day you may want to see museums, another day you may want to get away from the city,” she said, suggesting that age is a less-effective indicator than actual desires.